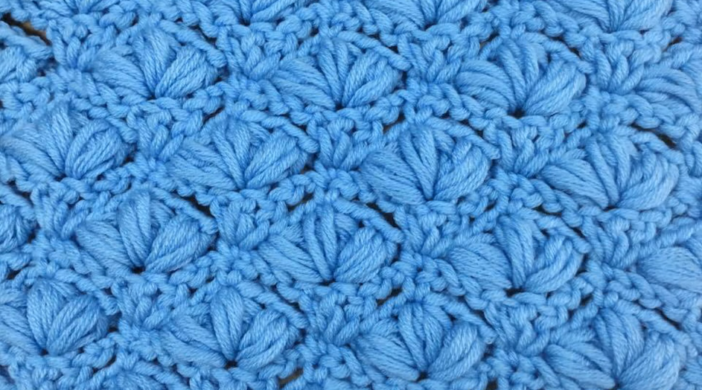 This time we are going to share with you an amazing and easy tutorial to learn how to crochet the flower stitch baby blanket! How about a photo collage that shows shots of a guide to crochet baby blanket by using a flower stitch? So, we created a cool set of photo a.k.a. pin that you can pin on the Pinterest and as always provided a video which we found during the process of searching through the internet. Follow Anne. Lidia Crochet Knitting channel is a genius behind this amazing video we decided to share with you, our beloved readers! I can’t open the video and the link you sent was in Spanish????? Really?? ?